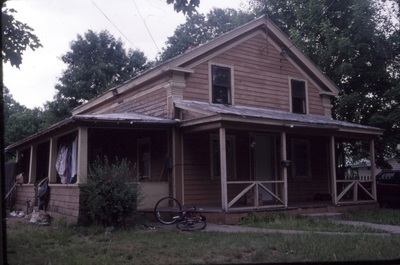 This contributing, c.1850 Greek Revival style cottage has received modifications in the form of porch alteration, window replacements and concrete block chimney. Despite these, it retains sufficient integrity of form, with its gable front, 1-1/2 story design, gable returns and pilasters, to convey its association with Warrensburgh’s mid-nineteenth century residential development. Originally a story and half Greek Revival it has been dramatically altered with replaced windows and entry and application of vinyl siding. 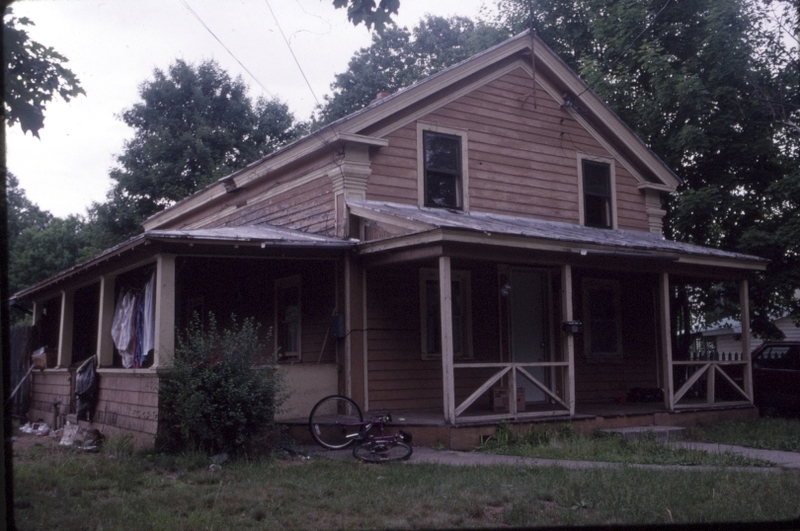 The porches are not original to the structure.